Rooms From: $USD 115.00. 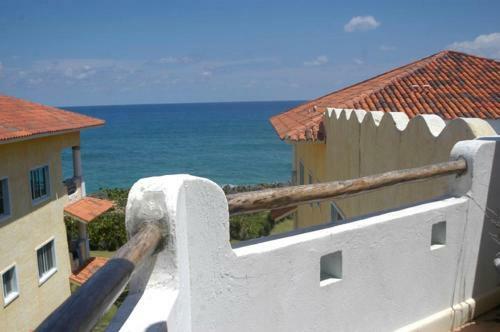 Offering beachfront apartments with ocean views, Blue Fish Beachfront Condos is located right on the beach between Cabarete and Sosua, in the private Perla Marina complex. It features an outdoor swimming pool and a terrace. Rooms From: $USD 38.33. Located near Sosua bay on the North Coast of the Dominican Republic.